There are some 300,000 sewer blockages each year, costing the country £100m. That’s according to Water UK. “This is an important step in the battle against blockages. 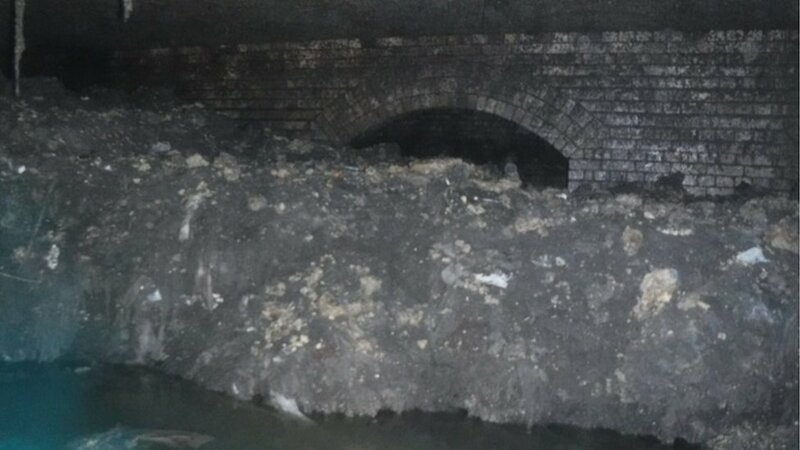 We’ve all seen the impact of fatbergs recently, and we want to see fewer of them,” said Michael Roberts, chief executive, of Water UK. Andy Drinkwater, who is in charge of the tests, said one product, from Natracare, will meet the standard. However, Natracare wipes will not initially display the logo as the packaging was ready before the Fine to Flush image was finalised. Testing each product can cost up to £8,0000, he added.